Due to legal limits on the number of people we are allowed to have at the venue, The Town Hall, the event is ticketed. Elles Bailey tickets are free and will be released online on Saturday 8 September at 9:00am. 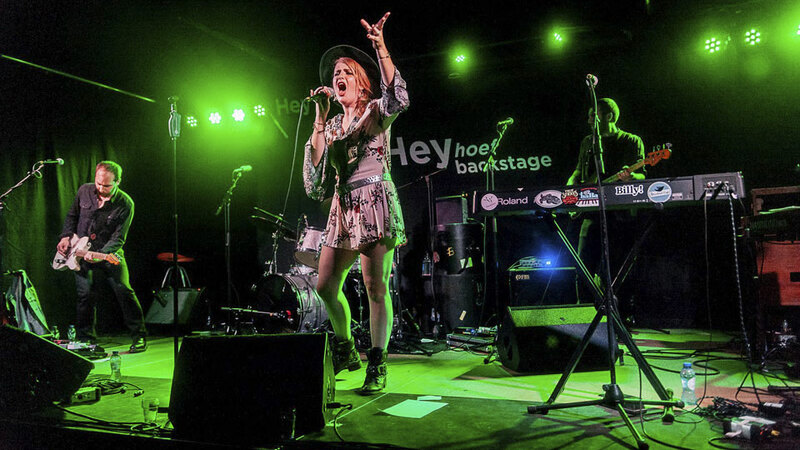 To get your tickets to see Elles Bailey, please go to ‘tickets‘ and follow the process. There is a limit of 2 tickets per application. Tickets are issued electronically and sent to the email address you register with. If you haven’t received the tickets within a short time, please check in your junk mail folder, as they may well be there. If for any reason you don’t receive your tickets, please email us at info@wottonbluesfest.org and we will resend them. Please show us your tickets on your phone/tablet, or bring a printout with you. If you don’t have them to show us, or another form of ID we can check against our listing, then you may well be refused entry to the event. If for any reason you won’t be able to use your ticket, please let us know so we can cancel your registration and reallocate your tickets. Please note: if you have not arrived at the venue 30 minutes after the start time of the event, we reserve the right to reallocate your ticket.